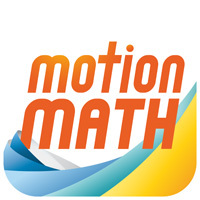 Which math standards does Motion Math address? How will Motion Math benefit my classroom? My app doesn’t seem to be working.